When the seeds of the Powell River Project were planted more than 30 years ago, there was scant science on how to best restore lands disturbed by coal mining, much less any longevity of scientific research on the subject. the landscape and return it to a natural state. Three decades later, the Virginia Tech project has not only yielded groundbreaking research on how to restore natural processes to landscapes in southwestern Virginia coal country, it has also produced evidence that has led to new reclamation practices that help repair the natural environment around the country. Now a new generation of scientists is examining issues including stream reconstruction, invasive species, microbial ecology, and carbon sequestration, among others. 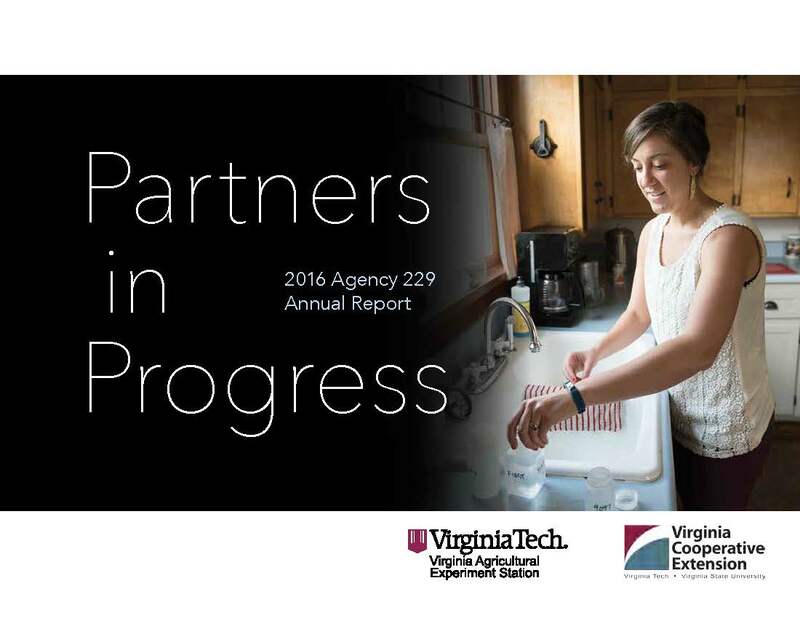 The Powell River Project Research and Education Center is an 1,100-acre site in Wise, Virginia, owned by long-term research sponsor PVR Partners L.P. It has been studied by Virginia Tech researchers since 1980. 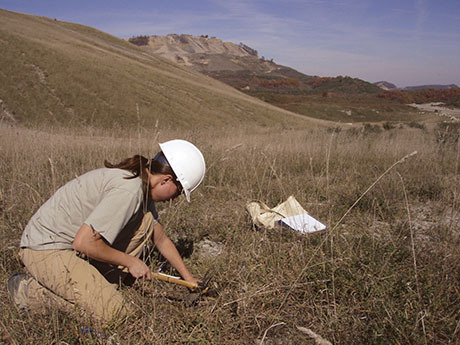 Research has also occurred at other mine sites throughout Virginia’s coalfields and beyond. Over the years, a cadre of interdisciplinary scientists from Virginia Tech’s College of Agriculture and Life Sciences, College of Natural Resources and Environment, and the Virginia-Maryland College of Veterinary Medicine, as well as others working at the site, have broken new scientific ground on everything from forestry and soil reconstruction to water quality and the creation of wildlife habitat. This entry was posted in The Environment and tagged 2014 report, natural resources, research. Bookmark the permalink.